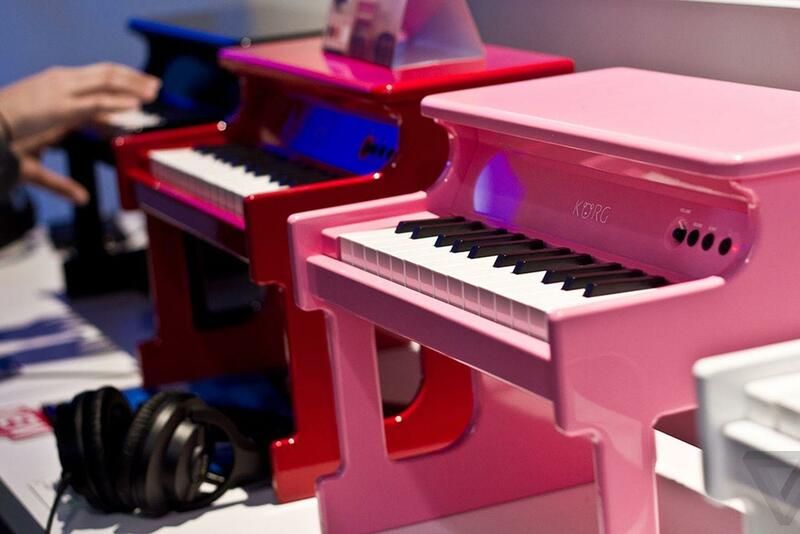 you tink she can play these keys? Would you kick her out of bed for eating crackers, EY? Wood. Keep the lights on, and not look at her thumb, or let her give me a HJ.